Similar to last week’s third quarter fiscal update delivered by finance minister Joe Ceci, this week’s Speech from the Throne will mostly focus on political messaging and managing public expectations. Along with the pomp and circumstance that will drape the Legislature as Lieutenant Governor Lois Mitchell reads the throne speech on March 2, 2017, the government will present its narrative for the upcoming session of the Assembly. pursue a coherent and effective economic development strategy. invest in a greener, more sustainable economy. pursue a responsible approach to public finance. pursue ongoing democratic reform to ensure public accountability in all of this work. The spring session will start just as Premier Rachel Notley returns from Washington D.C. and will mark the half-way mark in the New Democratic Party government’s first term in office. We can expect NDP cabinet ministers to boast about achieving the approval of the Kinder Morgan Trans-Mountain Pipeline expansion and Environment & Parks Minister Shannon Phillips to release further details of the plan to address Climate Change, including government support for communities impacted by the phase out of dirty coal-fired power plants. We can also expect to hear some hint about what type of reforms the government could make to Alberta’s outdated labour laws in this session of the Assembly. We can also expect the NDP to begin shifting away from its more activist legislative agenda into re-election mode later this year. Predictions that the Alberta economy is beginning to recover bodes well for the NDP as they prepare to present their next provincial budget. 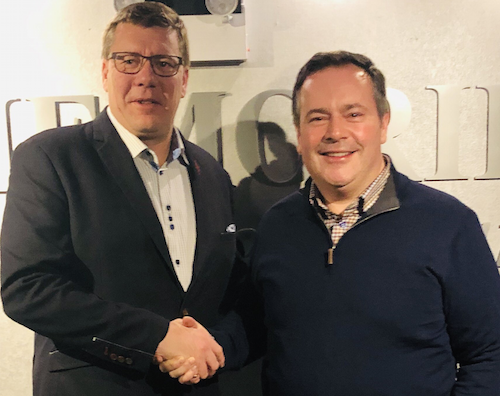 If the economy does recover and the unemployment rate decreases, they should be praised for not making the massive cuts to critical public services advocated for by, Jason Kenney, the Wildrose Party and the Progressive Conservative Party. 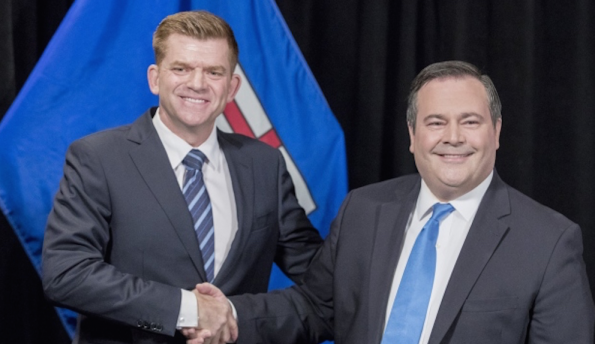 (One of the big stories of the upcoming session will be the one-upmanship we can expect to see between Wildrose leader Brian Jean and soon to be anointed PC leader Kenney, but I will save that for a future blog post). The NDP inherited a financial mess in 2015 from an old PC government that relied too heavily on revenue from resource royalties to fund the daily operations of public services. As we saw starting in 2014, when the international price of oil dropped, the much-lauded Alberta Advantage of using unreliable resource revenues to subsidize short-sighted tax cuts quickly became the Alberta Disadvantage. I support the NDP government’s decision continue investing in public services and much-needed public infrastructure projects rather than slashing-and-burning, as the opposition conservative would do. 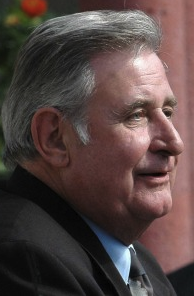 Alberta fell behind on critical infrastructure investment during the years when Ralph Klein was premier, when his government’s singular focus was on deficit and debt reduction. I was pleased to see the PCs move away from that short-sighted approach during their final years in government and that the NDP has continued to invest in building the type of public infrastructure – schools, hospitals, roads and public transit – that Alberta’s growing population will need. The last throne speech recognized the key economic and financial challenges facing our province. “We have seen oil price drops before. We will get past this one. And we will draw the right lessons from it, and act on them,” the Throne Speech stated. But overall, it is still not clear to me what the NDP’s longer-term fiscal plans are, or how they plan to significantly diversify the government’s revenue sources without further increasing taxes (which they should do). Maybe they are praying for another oil boom? That was the old PC government’s plan too. Maybe we will learn more in this week’s Speech from the Throne? This entry was posted in Alberta Politics and tagged Alberta Advantage, Alberta Disadvantage, Alberta NDP, Alberta Speech from the Throne, Brian Jean, Jason Kenney, Joe Ceci, John Kenneth Galbraith, Lois Mitchell, Rachel Notley, Ralph Klein, Shannon Phillips, Wildrose Party on March 1, 2017 by Dave Cournoyer. Almost one hundred years ago, on April 19, 1916, women in Alberta were granted the legal right to vote through the passage of the Act to provide for Equal Suffrage (Short title: The Equal Suffrage Statutory Law Amendment Act). The 1916 Act amended fifteen laws, city charters, and ordinances to enshrine in law that “…women shall be upon an absolute equality with and have the same rights and privileges and be subject to the same penalties and disabilities as men…” It was not until the 1960s that all women were granted the right to vote. Until those years, Indigenous Peoples, including Indigenous women, were required to give up their treaty rights in order to qualify for the vote. One year later, in 1917, two women were elected to serve in Alberta’s Legislative Assembly. Louise McKinney was elected as MLA for Claresholm and Roberta MacAdams was elected to represent members of the Canadian Armed Forces serving overseas during the First World War. Hannah Gale was elected to serve as an Alderman on Calgary City Council in December 1917. Cora Taylor Casselman, the first woman elected to Canada’s House of Commons from Alberta, represented the riding of Edmonton-East from 1941 to 1945. In 1985, Helen Hunley became the first woman to be appointed as Alberta’s Lieutenant Governor, and she was followed years later by two other women – Lois Hole and current Lieutenant Governor Lois Mitchell. It was not until 2011 that Albertans had their first woman premier, Alison Redford, who served until 2014. Just over a year later, Rachel Notley became Premier after leading her New Democratic Party to form a majority government. Because of the 2015 election, Albertans witnessed a dramatic increase in the number of women represented in the highest offices of our province. 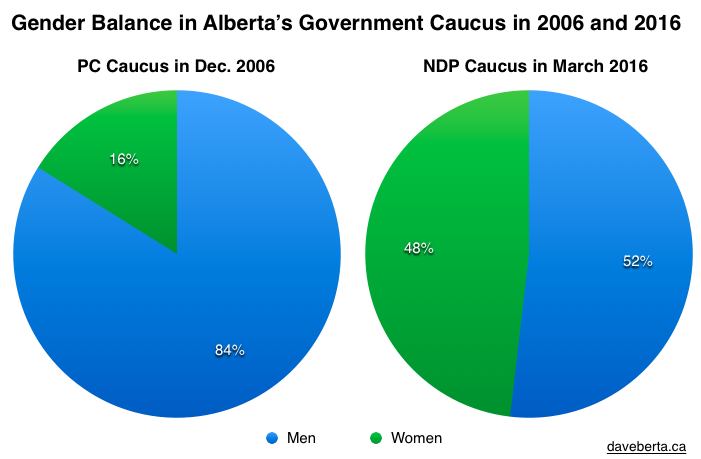 Nearly half, twenty-six of the fifty-four NDP MLAs are women, the highest percentage in Alberta’s history. Ten of Alberta’s nineteen cabinet ministers, including our premier, are women. Two cabinet ministers, Status of Women Minister Stephanie McLean and Associate Health Minister Brandy Payne, were pregnant when they were appointed, which represents another first in Alberta politics. The shift that occurred during the last election is more dramatic when you remember that only ten years ago, there were only two women in cabinet and 10 women in the government caucus. 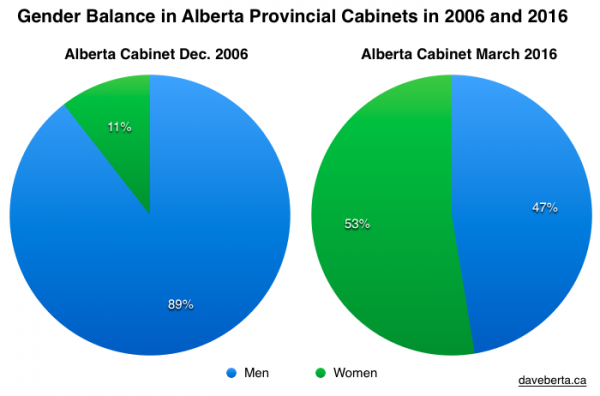 Women are still overall underrepresented in the Alberta Legislature, at thirty-three percent, and only three women occupy seats in the thirty-two MLA opposition – Progressive Conservative MLA Sandra Jansen and Wildrose MLAs Leela Aheer and Angela Pitt. Unfortunately, the prominence of women in the new government has come with a dark side. In the months after becoming Premier, Ms. Notley faced a barrage of online threats of death and violence that her male predecessors appear to have been spared. Hopefully, these types of cowardly online threats will not dissuade more women from seeking office in future elections. 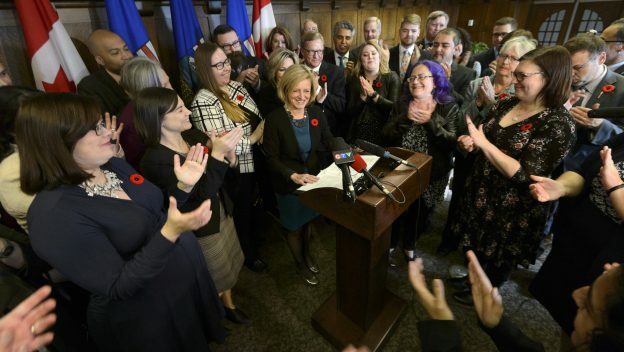 The election of more women to the Alberta Legislature in the governing caucus brought many new voices and perspectives into our stodgy provincial institutions. The NDP moved quickly to commit to take action to eliminate domestic violence, increase access to childcare in public buildings, change Legislative Assembly sitting hours to better accommodate MLA’s with families, raise the minimum wage and increase funding for women’s shelters. The government will also introduce new rules allowing for maternity leave for MLAs, which do not currently exist in Alberta. Nearly one hundred years after women were granted the right to vote, there area no shortage of areas in politics and society where women are still underrepresented. But at least in Alberta, there is no shortage of strong female role models in the Alberta Legislature for young women who might aspire to become future MLAs, premiers and cabinet ministers. This entry was posted in Alberta Politics and tagged Act to provide for Equal Suffrage (Short title: The Equal Suffrage Statutory Law Amendment Act), Alison Redford, Angela Pitt, Brandy Payne, Cora Taylor Casselman, Hannah Gale, Helen Hunley, International Women's Day, Leela Aheer, Lois Hole, Lois Mitchell, Louise McKinney, Maternity Leave for MLAs, Rachel Notley, Roberta McAdams, Sandra Jansen, Stephanie McLean, Women in Alberta Politics on March 8, 2016 by Dave Cournoyer. 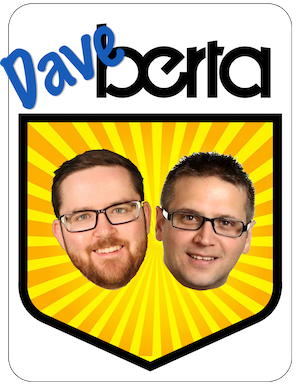 It has been an incredible 15 days since Alberta’s historic 2015 election. Here is a quick look back at what has happened in the past two weeks and what will happen in the months ahead. May 5: Rachel Notley‘s New Democratic Party won Alberta’s provincial election and formed a majority government with 53 MLAs. 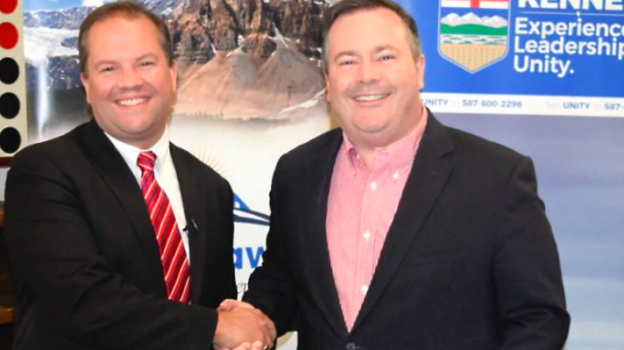 The Wildrose Party formed Official Opposition with 21 MLAs and the Progressive Conservative Party, which had formed government since 1971, was reduced to 10 MLAs. 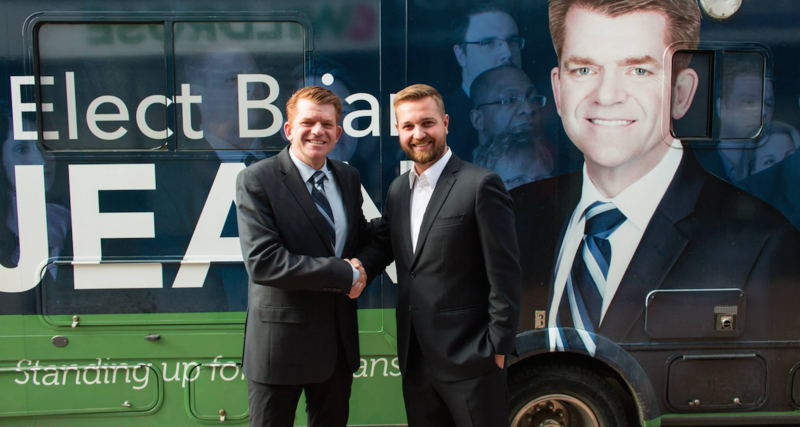 Alberta Party leader Greg Clark was elected in Calgary-Elbow and Liberal David Swann is re-elected in Calgary-Mountain View. One race, in Calgary-Glenmore, was tied. Premier Jim Prentice announced his resignation as PC Party leader and as MLA for Calgary-Foothills. May 6: In her first press conference since the election, Premier-designate Notley reassures business and energy industry leaders of her intentions to work collaboratively with them as Premier of Alberta. May 7: Ms. Notley meets with Lieutenant Governor Donald Ethell and asks for permission to form a government. The process of transitioning a new party into government in Alberta begins for the first time since 1971. 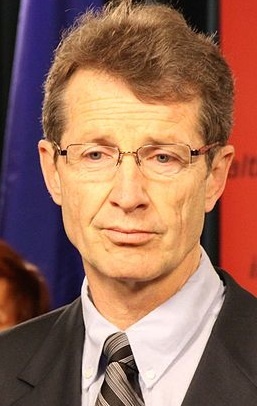 May 8: Mr. Clark announced he would submit a series of requests under Alberta’s Freedom of Information and Protection of Privacy Act to ensure sensitive documents are not destroyed before the transition to a new government. Mr. Jean also calls on the outgoing government to stop all shredding of documents during the transition. The University of Alberta Board of Governors voted to keep Doug Goss as chairman in spite of his participation in a disasterous press conference in the last week of the election where he and three other CEOs urged Edmontonians to vote PC and described the NDP as amateurs. May 9: The NDP Government caucus meets for the first time at Government House in Edmonton. “Albertans voted for change and they asked our team of new MLAs to do important work, the work of restoring honesty and integrity and trust to government,” Ms. Notley told reporters at a morning press conference. 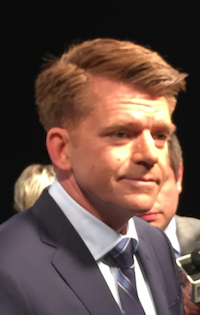 May 11: Wildrose leader Brian Jean announced six senior Official Opposition critic roles and caucus officers. 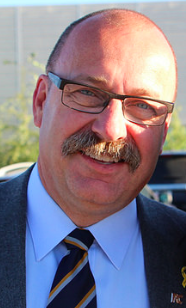 Calgary-Hays MLA Ric McIver is appointed interim leader of the PC opposition caucus. May 12: Ms. Notley met with outgoing Premier Prentice and asked that the outgoing Government of Alberta extend the school budget deadline to the end of June. 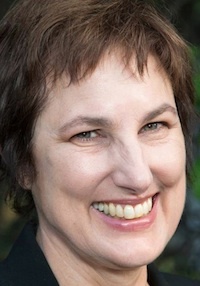 She also announced she had hired Brian Topp as her Chief of Staff and Adrienne King as Deputy Chief of Staff. 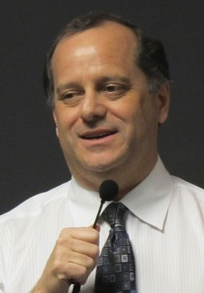 Richard Dicerni remains Deputy Minister for Executive Council. May 13: The Information and Privacy Commissioner and the Public Interest Commissioner opened a joint investigation into the alleged improper destruction of records by the Ministry of Environment and Sustainable Resource Development. Ms. Notley ordered all government departments to halt document destruction. May 14: At the PC Party Calgary leader’s dinner, Mr. Prentice made his first public statement since the party’s electoral defeat and his surprise resignation on election night. May 15: A recount of a tied election in Calgary-Glenmore resulted in a 6-vote win for NDP candidate Anam Kazim over PC candidate Linda Johnson. Ms. Johnson has until May 25 to request a judicial recount. The PC Party laid off 11 of its staff and announces plans to close its offices in Calgary and Edmonton. 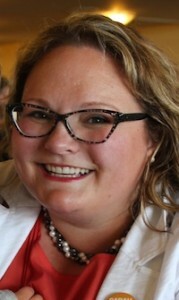 May 16: Speaking to a meeting of the Alberta Teachers’ Association, Edmonton-Glenora NDP MLA-elect Sarah Hoffman reached out to educators by telling them that the new government will be a better partner. 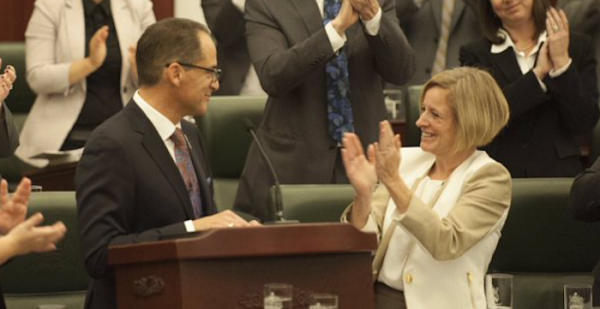 May 20: Ms. Notley held a press conference where she announces the dates of the cabinet swearing-in ceremony, the size of the new cabinet and timelines for a new provincial budget. Prime Minister Stephen Harper announces that Calgary businessperson Lois Mitchell will replace Mr. Ethell as Lieutenant Governor of Alberta. May 24: Ms. Notley and 11 NDP cabinet ministers will be sworn-in to office at 2:00 p.m. on the north steps of the Alberta Legislature Building. May 27 and 28: The new NDP cabinet will hold its first meetings in Calgary. May 30: The Alberta Liberal Party annual general meeting will be held at the Chateau Nova Hotel in Edmonton. June 1: Candidates elected on May 5 will officially be sworn-in as MLAs. June 11: MLAs will meet to elect a new Speaker of the Legislative Assembly. Current Speaker Gene Zwozdesky continues this role until a new Speaker is chosen. 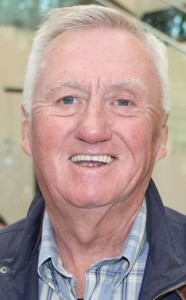 June 15: A Speech from the Throne will be delivered. The NDP Government will ask the Legislature to approve an Interim Supply Bill to finance the operations of government until the fall. July 15-17: Newfoundland and Labrador Premier Paul Davis will host Canada’s Premiers and their delegations for the 2015 Council of the Federation. The meeting will take place in St. John’s. Fall 2015: A new provincial budget will be tabled in the Legislative Assembly. October 19: The scheduled date of Canada’s 42nd federal election. November 5: The latest date according to the PC Party constitution at which a new leader must be selected. November 13: The Wildrose Party will hold its annual general meeting at the Sheraton Cavalier Calgary Hotel in Calgary. 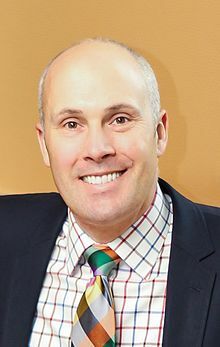 November 15: The six month deadline for a by-election to be held in Calgary-Foothills (assuming that Mr. Prentice’s resignation as MLA was accepted when the official count was released on May 15, 2015). This entry was posted in Alberta Politics and tagged Adrienne King, Alberta Budget 2015, Anam Kazim, Brian Jean, Brian Topp, Calgary-Foothills by-election, David Swann, Donald Ethell, Doug Goss, Government Transition, Greg Clark, Jim Prentice, Linda Johnson, Lois Mitchell, Paul Davis, Rachel Notley, Ric McIver, Richard Dicerni, Sarah Hoffman, Stephen Harper on May 21, 2015 by Dave Cournoyer.